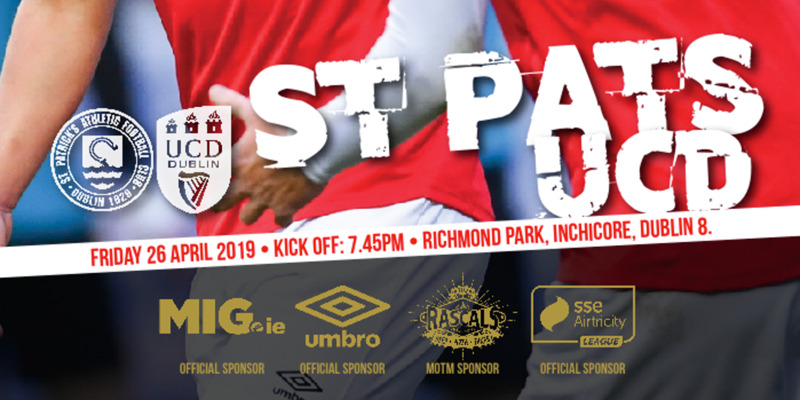 The Patron Saints scheme is a special and unique initiative aimed at all St Patrick's Athletic fans. The main aim of the scheme is to aid the long-term development of this great football club. 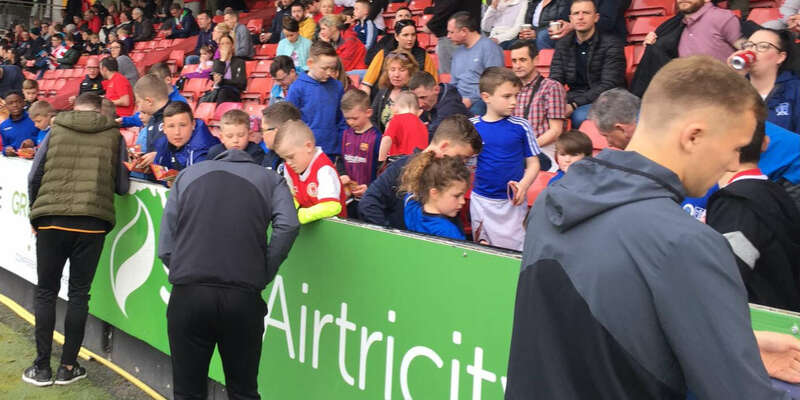 We firmly believe that for any League of Ireland Club to be successful, it needs the fans to play a huge part. We have all watched on with great pride at the achievements of the players and staff on the pitch now it's time for us to help out too. We urge all fans to join the scheme. 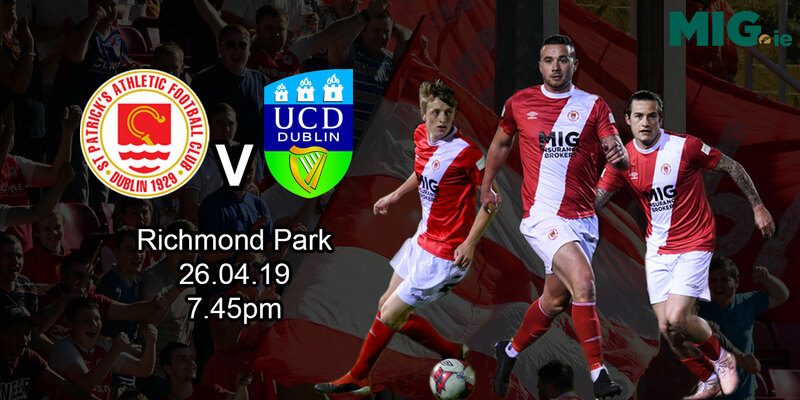 For more information: email stpatssc@gmail.com, go to facebook.com/spafcpatronsaints or pop by the Patron Saints desk in the club shop on match nights.